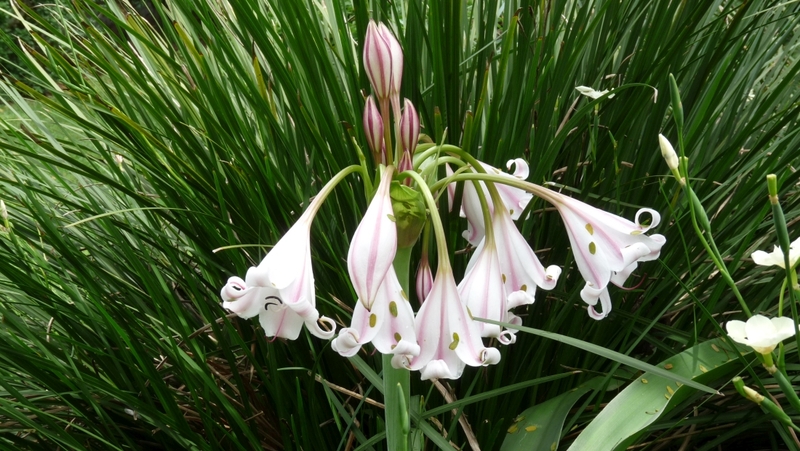 Welcome to the home of the KZN Coastal Branch of the Botanical Society of SA. 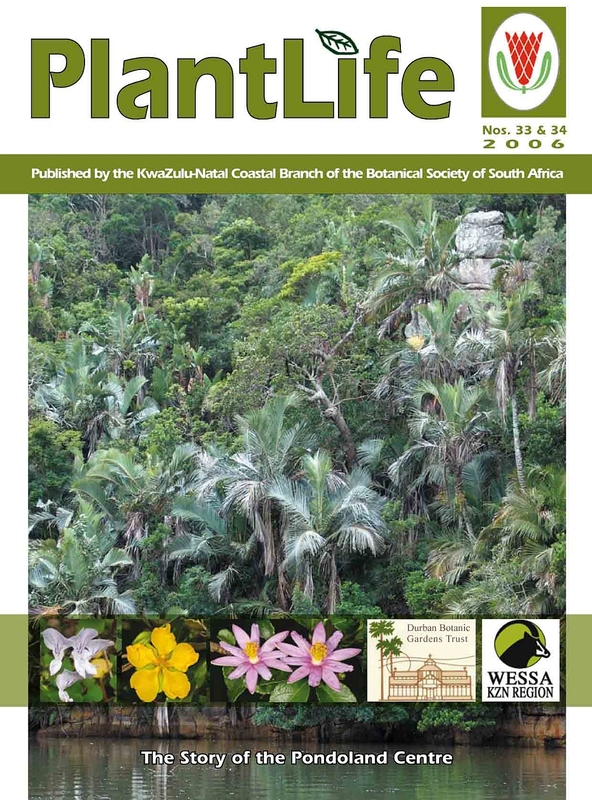 PlantLife SA is a journal for everyone concerned about the conservation of our natural flora, particularly amateur botanists and indigenous plant growers.  It provides a forum for communication amongst lay people and bridges the gap between them and the professional world by making known the needs and interests of both groups. The ultimate aim of PlantLife SA is to encourage the highest level of management of our indigenous flora for the benefit of the land and its people. 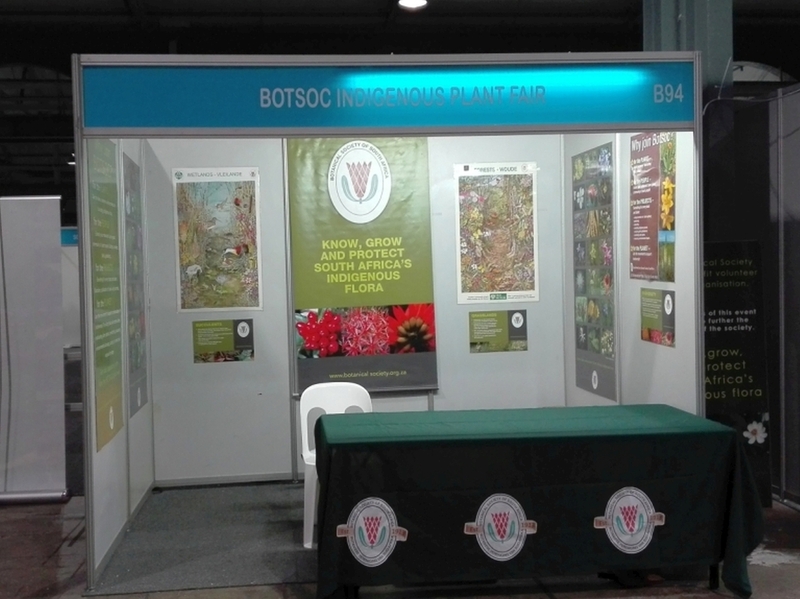 Last year’s indigenous Plant Fair at the Sustainable Living Expo. 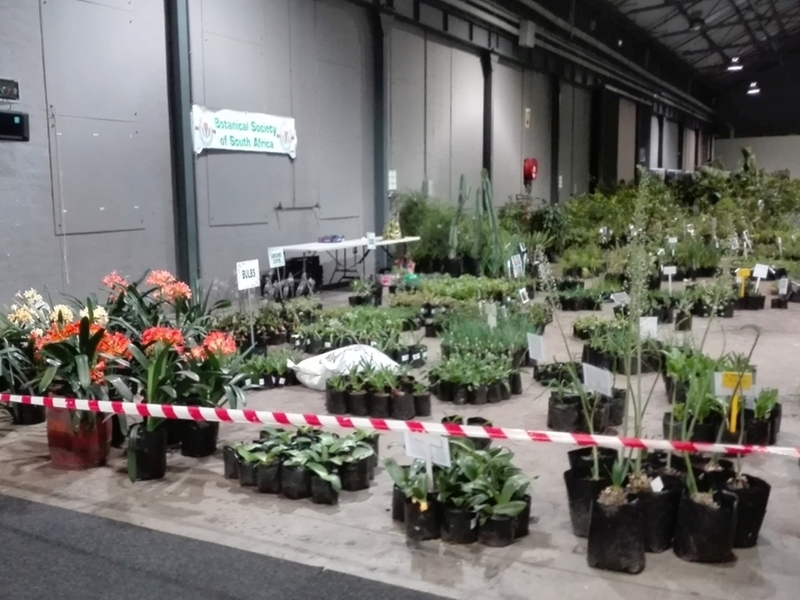 This year’s indigenous Plant Fair at the Sustainable Living Expo was a break from tradition, as we had to move the Fair indoors for logistical reasons. Two nurseries joined us, and it was lovely to see the back of the hall come alive, with plants, volunteers and keen gardeners. 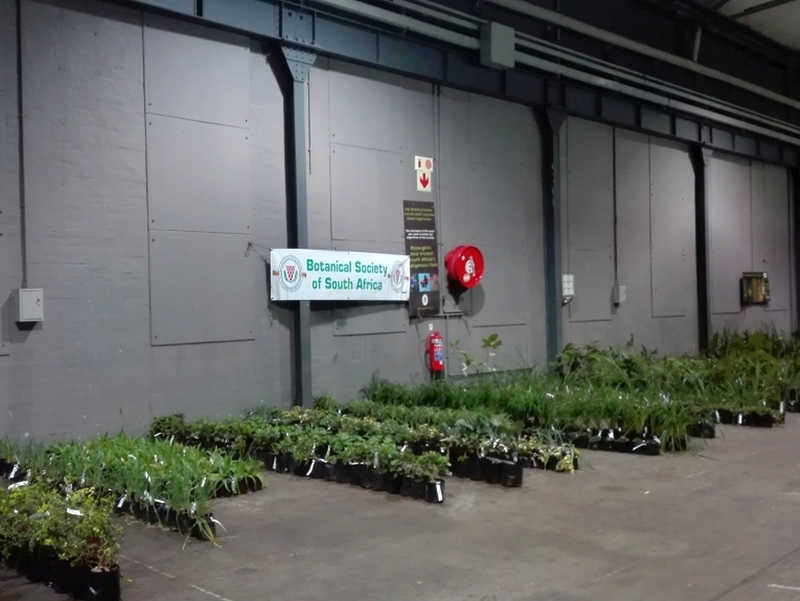 Because of limited space, we could not display the usual range of plants, but between the two nurseries we had a good mix of ground covers, succulents, shrubs and trees. 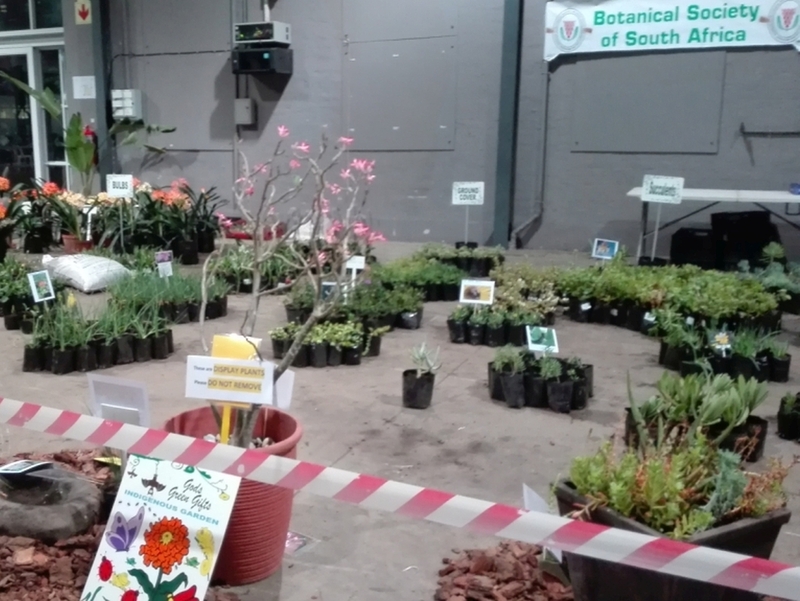 Working with the nurseries was a pleasure, they are both committed to the aims and ideals of the Botanical Society, and are keen to come back next year. Special thanks must go to the volunteers, and our hard-working committee members, Sandra, Barry, Di and Bertha, and of course the nurseries – Grasslands and God’s Green Gifts.